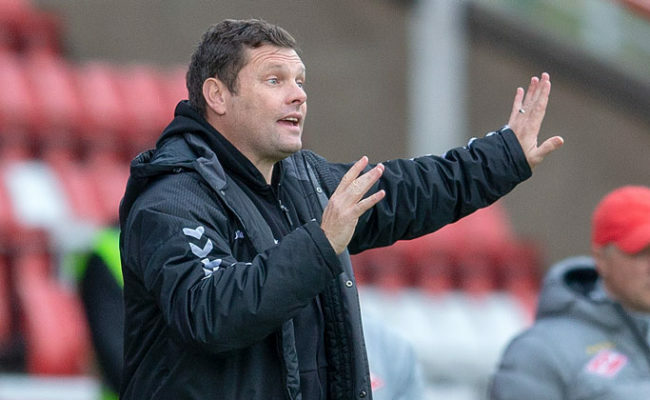 GRAEME MURTY has lauded both the collective and individual performances of his side after the deservedly defeated Celtic in the SPFL Reserve League this afternoon. 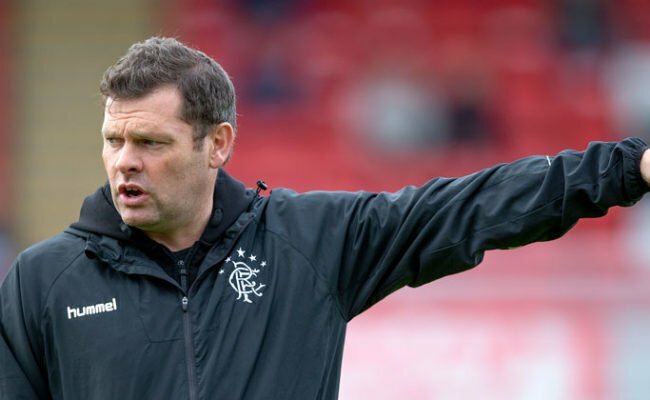 GRAEME MURTY tonight praised the character of his side as they blew the Reserve League title-race wide-open by beating leaders Hibernian. 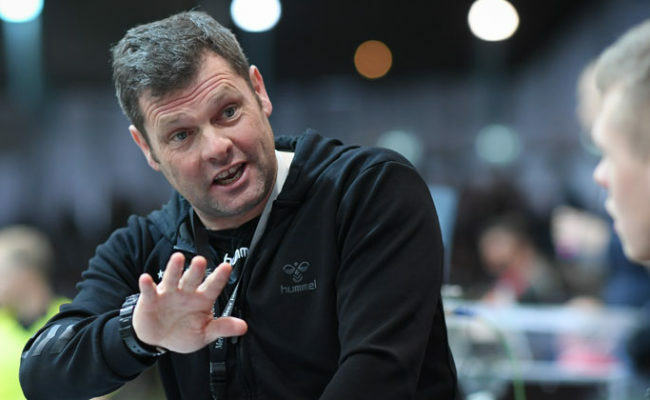 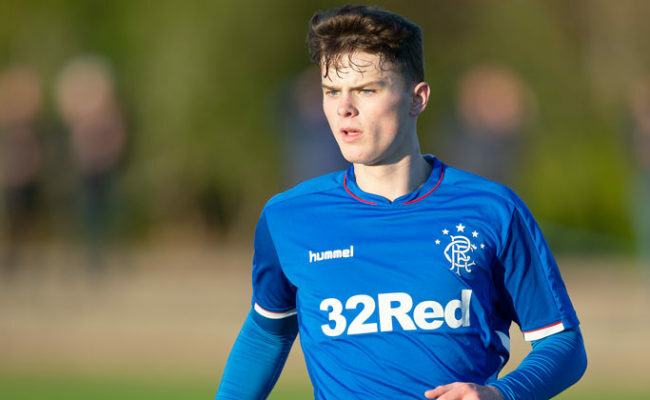 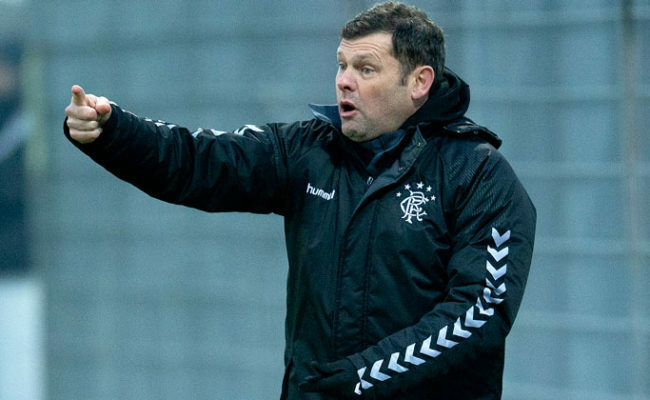 GRAEME MURTY hailed the resilience of his Rangers Reserves side as they defeated Queen’s Park last night with a last-gasp penalty to earn a place in the Glasgow Cup final.